Each carriage has special pricing for events and weddings. 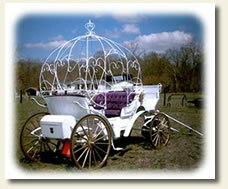 The Cinderella can carry up to 6 passengers, a large group. 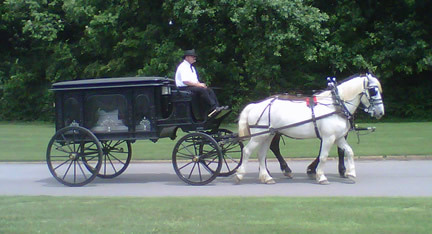 The Surrey can carry up to 15 passengers, a large group. 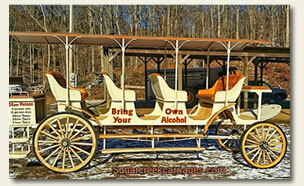 The Stage Coach seats up to 6 passengers. The Royal Vis à Vie with Cinderella Canopy seats up to 6 passengers. 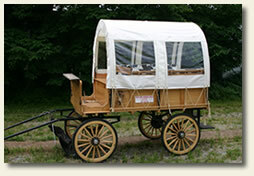 The Covered Wagon seats up to 8 passengers. 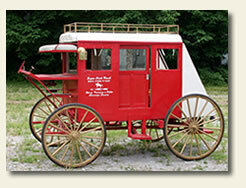 The Covered Wagon is used in both our Recreational Driving School and Commercial School. $800 + $1.50 per mile for travel over 50 miles from Nashville.